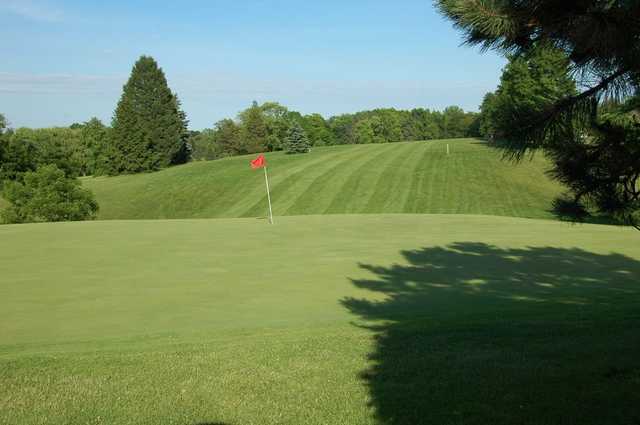 Brae Burn Golf Club in Plymouth has a traditional layout with a landscape that ranges from gently rolling to wildly undulating. On most holes, elevated tees play to elevated greens. 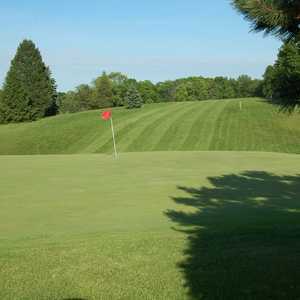 The large, undulating greens usually slope back to front. 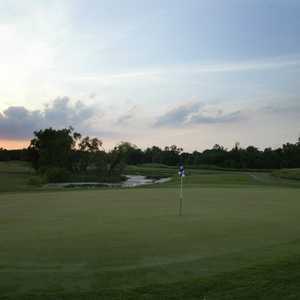 Golfers will encounter water on 15 holes and the fairways are lined with mature trees. The bunkering is sparse but strategically placed and there are also rough-enhanced moguls protecting the greens, a unique feature at Brae Burn. 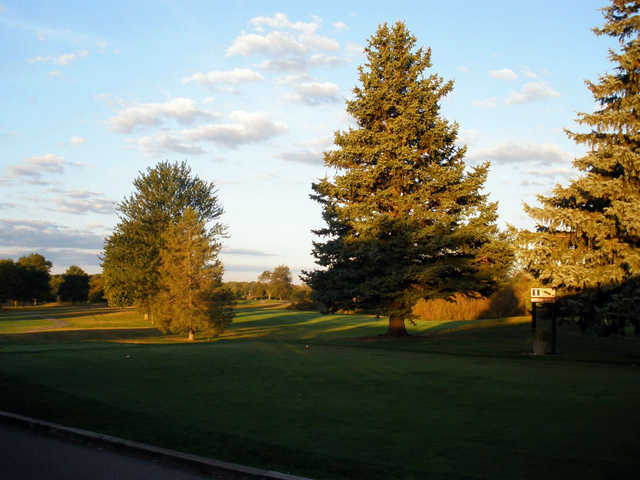 One tip if it is your first time on the golf course is to study the course diagram beforehand since there are many hidden ponds that come into play on the fairways and greensides. The course's most famous hole is the par-5 13th, nicknamed "The Monster" since it measures a devilish 666 yards. This tricky hole double doglegs to the left and then back towards the right. 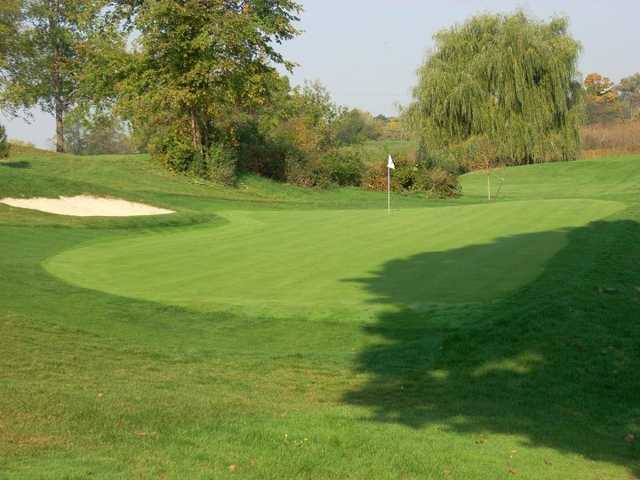 Positives: course layout, challenge of the "Monster", proximity to western 'burbs. 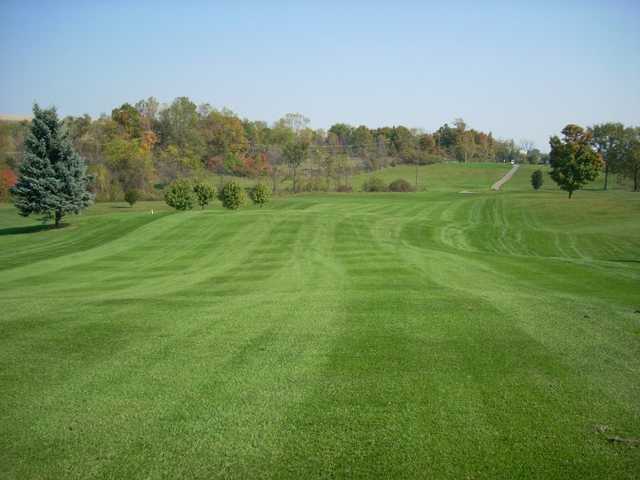 Negatives: fairway/rough conditions when either wet or dry, pace of play, overpriced. The design and playability has brought us back, but that is it. 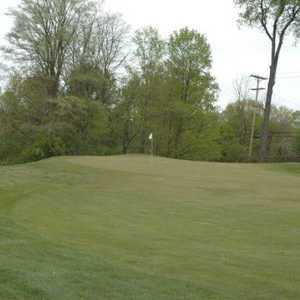 Poor course conditions were openly defended by the pro shop as results of both wet (2011) and dry (2012) seasons. Rounds took 5 1/2 hours last couple times, which, for late morning weekend, or anytime, is unacceptable. Diplomatic ranger intervention was not found. A 4 1/2 hour round here where drives don't plug and carts dont slide would make the green fees justifiable, but after three second chances, we will continue to golf elsewhere. Love the layout. Try it once. I lvoe to be challenged. The Monster certainly does that, as well as all 18 greens. Very large greens with crazy slopes. I will be back! Fairways In reasonable shape, greens in good shape and very challenging but the track lacks polish in general. I did not think that it was worth the $25 greens fees for weekend 9 holes walking.